One of the most fun things about summer for my kiddo is buying new floats for the pool. There are always such fun and cute ones. Today, we have some awesome Pool Floats that Jump Start Your Summer for you! 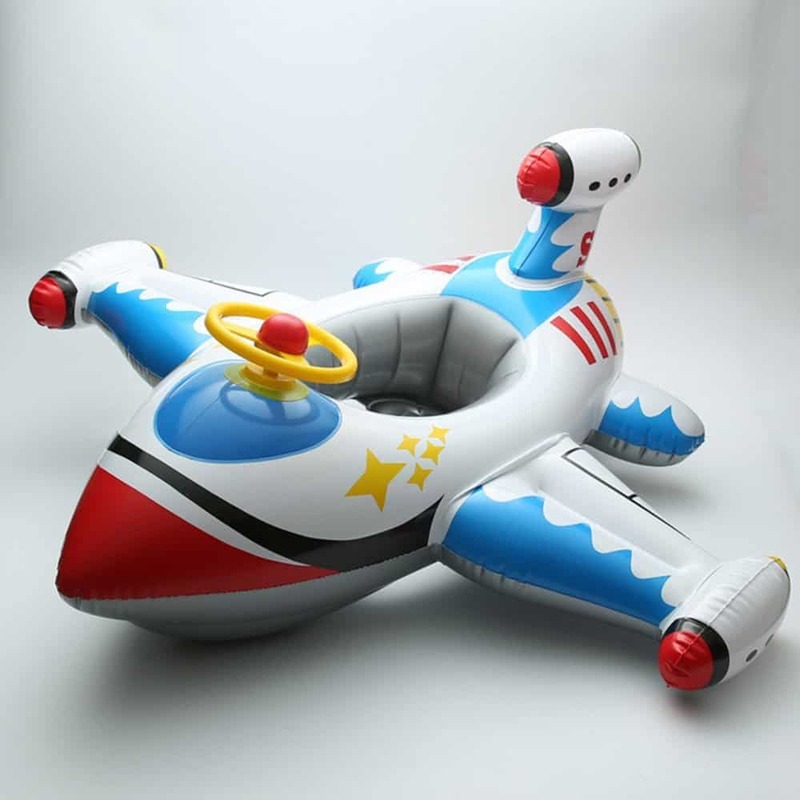 How cute is this Inflatable Airplane Motorboat for babies?? This is a safe way for them to float around the pool this summer. This one will be a hit! 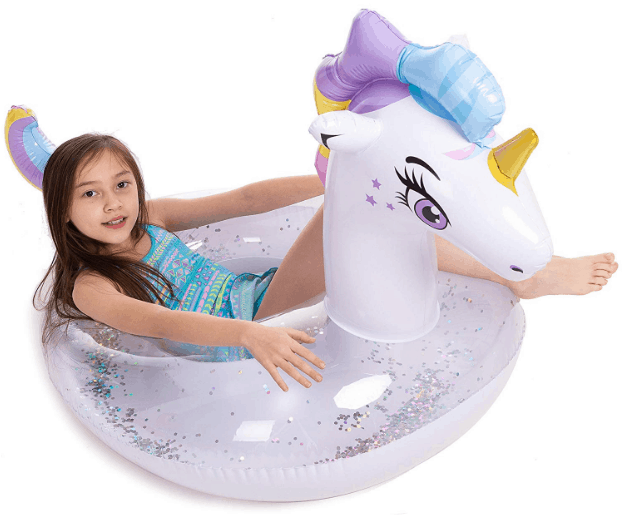 Unicorns are super popular, so your kids will REALLY want this super cute Unicorn Pool Float! My daughter definitely wants this one, and she and her friends will have so much fun with it! 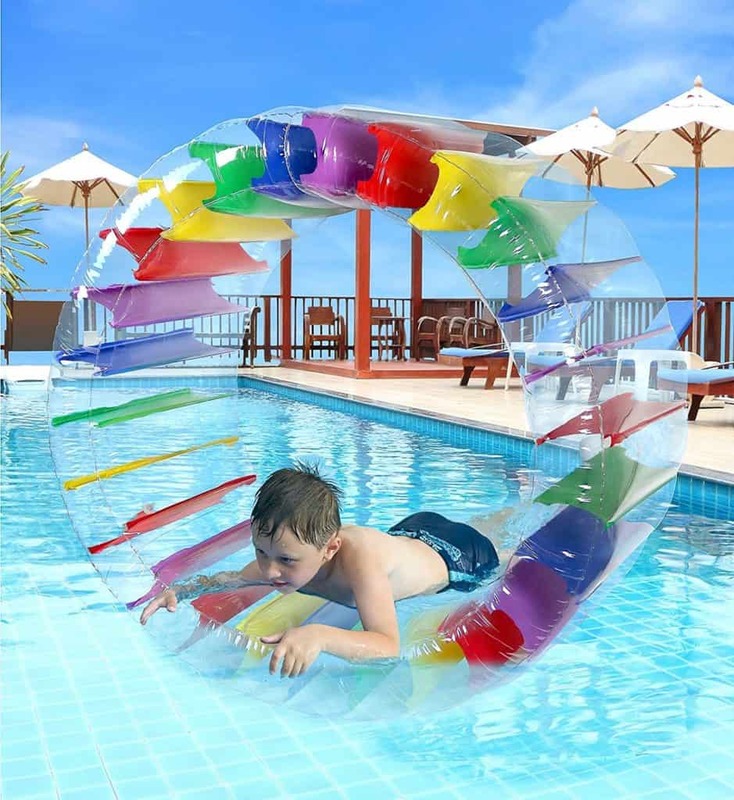 This Inflatable Water Wheel Roller Float is so cool and looks like so much fun! This is one that the kids will want to play with all summer! I can see them wanting to try to stand up in this and run like a hamster! 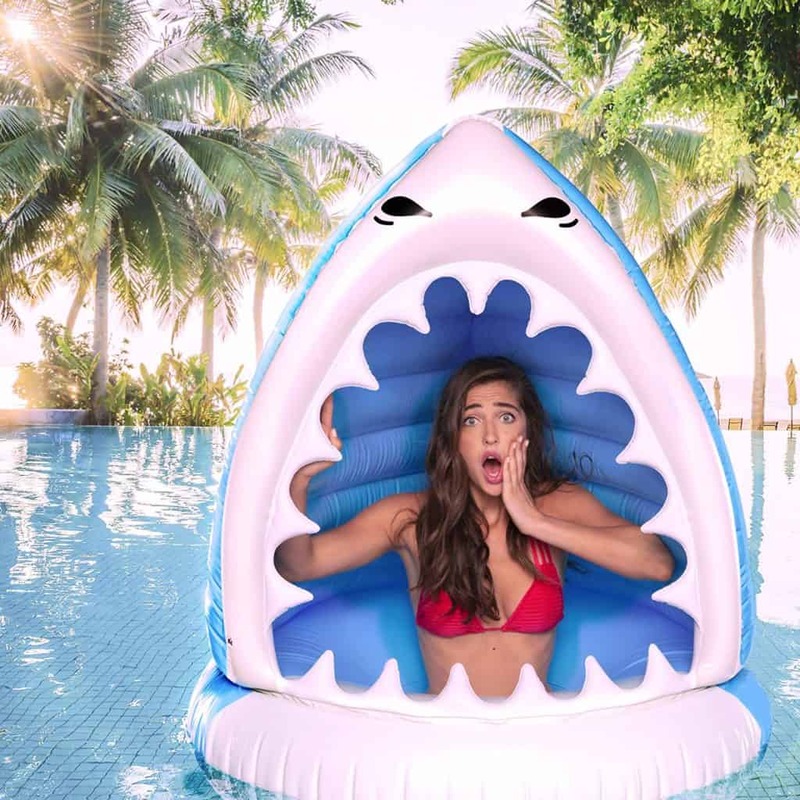 This Shark Pool Float cracks me up, and kids will have a blast making it look like a shark is about to eat them while they’re in the pool! I think the adults will like this one, too! 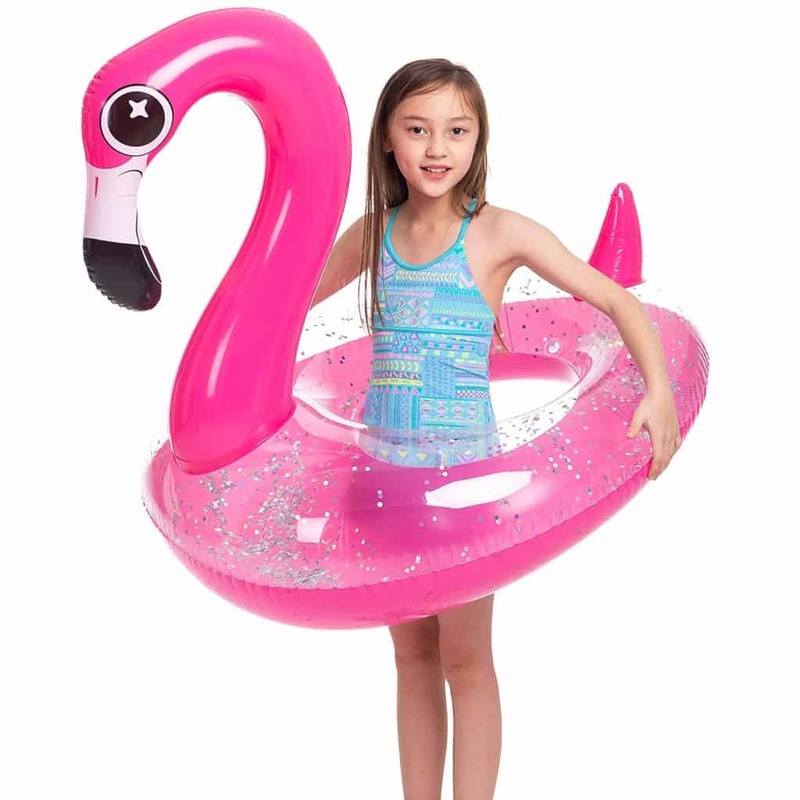 Flamingos will never go out of style, so your family definitely needs this Inflatable Flamingo Pool Float in your collection. This is another one that the kids will want to use all summer! 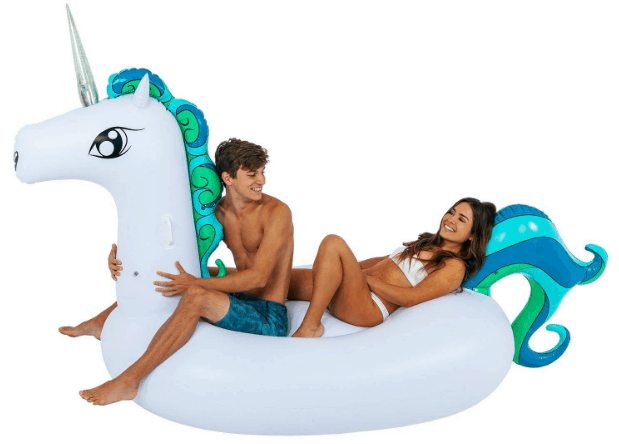 And, I love this Giant Inflatable Tropical Unicorn Pool Float because it’s big enough for 2 adults. I’m betting you can fit even more kids on it. This is one everyone will love because the kids can all float together! 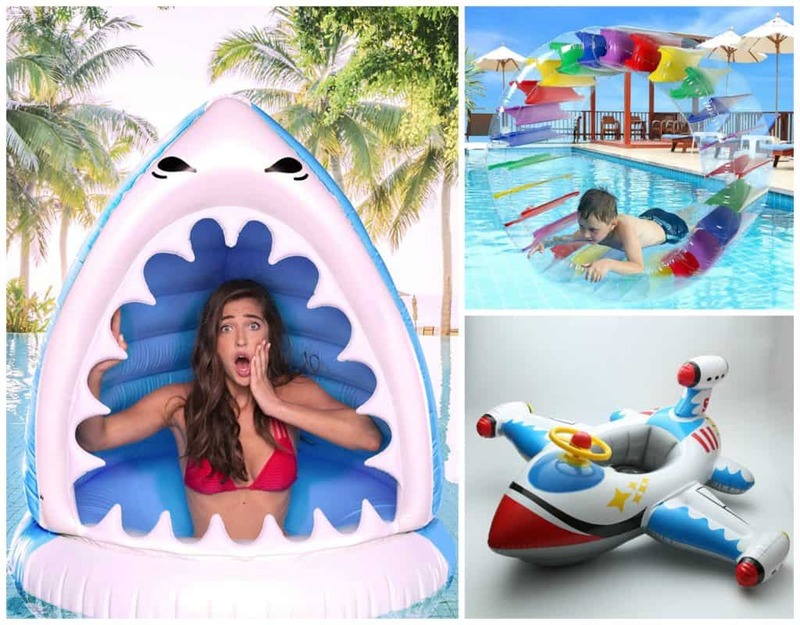 Don’t miss out on these super fun Pool Floats that Jump Start Your Summer! We love using cast iron cookware when we cook, so I’m really excited to see this sale today. 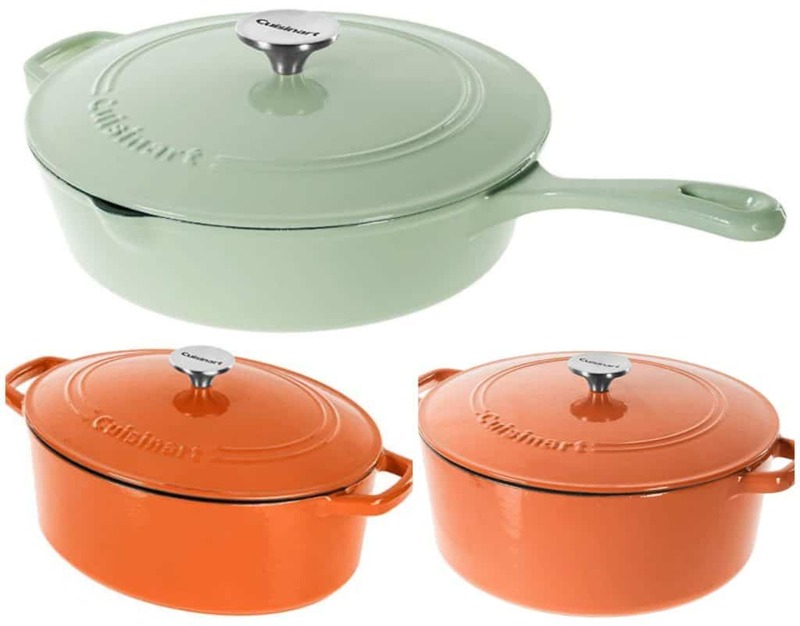 Get three different Cuisinart Cast Iron Cookware pots and pans on sale! You can buy the 5.5 quart Cast Iron Casserole Dish, the 7 quart Cast Iron Casserole Dish and the 12″ Cast Iron Chicken Fryer. All are available in mint green or orange. Cast iron cookware has superior heat retention and even heat distribution. They can be used safely on stovetops (including induction), and in ovens and broilers. The porcelain enamel exterior provides a strong, durable finish and s ideal for cooking because its surface does not impart flavors or absorb odors.